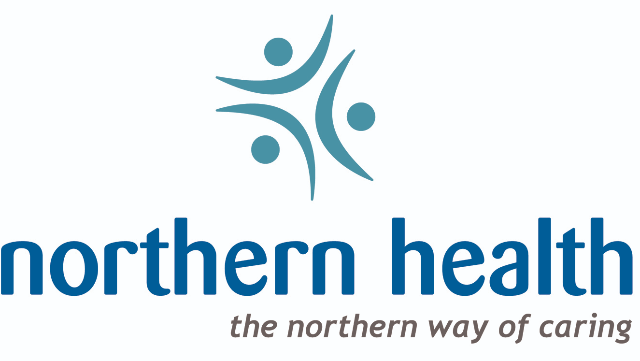 Northern Health is seeking a full time Obstetrician/Gynecologist to join the medical staff at GR Baker Memorial Hospital in Quesnel. The successful candidate will share a 1:5 call rota with 4 GP/OBs with enhanced surgical skills. GR Baker Memorial Hospital is a full care 36 bed hospital, comprised of 24 acute, 3 maternity, 4 ICU and 5 mental health beds. The emergency department operates 24/7. Specialist services include General Surgery; ENT; Internal Medicine; and Psychiatry. There is an on-site laboratory and pharmacy. Medical imaging includes ultrasound and CT scan. Additional services include in-patient physiotherapy; respiratory therapy; chronic disease management; and dietitian services. A Community Cancer Care Clinic; Home and Community Care; and Home Support services are provided in Quesnel. A simulation lab is available to support physician education and training. Quesnel services an area population of approx. 23,000. It is located at the confluence of the Fraser and Quesnel rivers in the heartland of beautiful British Columbia, Canada. We take pride in our city; an active, green and connected community that is keen to diversify its economy, culture and people. Our lifestyle is enviable. Within minutes you can travel from our downtown core to some of the best fishing, hiking and wilderness adventures in the world. Our renowned Riverfront Trail system affords its users a superb walking and cycling experience while being able to take in the breathtaking scenic vistas of the Fraser and Quesnel Rivers. There is so much to enjoy during the beautiful four seasons in Quesnel. Annual events include Music Festivals and Billy Barker Days, when the entire community participates with a rodeo and live entertainment. Affordable housing, short commutes, a vibrant arts & culture community, and outstanding recreational opportunities make Quesnel a desirable community to call home. If rewarding professional opportunities and outstanding lifestyle are your priority, we look forward to hearing from you soon! • Only 1 hour drive to Prince George, BC’s northern capital and the referral centre for the north.